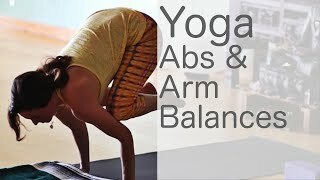 Enjoy this yoga with weights class. A full hour video to strengthen and sculpt your body. Follow the instructions but don’t forget to listen to your body. Loved this video! Great workout. Thanks!